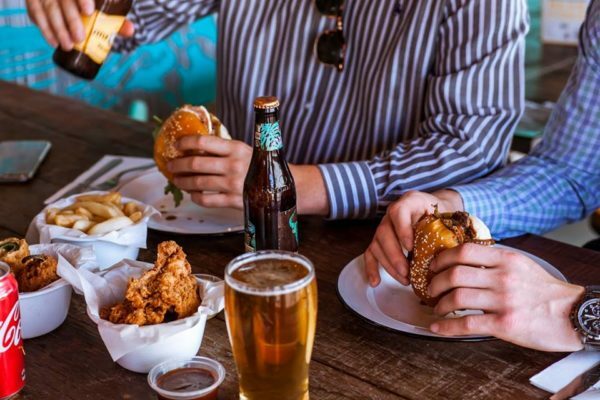 EatClub has officially launched in Adelaide, so we’re shouting 200 new EatClub customers a free burger from Burgastronomy in North Adelaide. This launch party will be held on Thursday November 22nd between 5pm and 8:30pm. 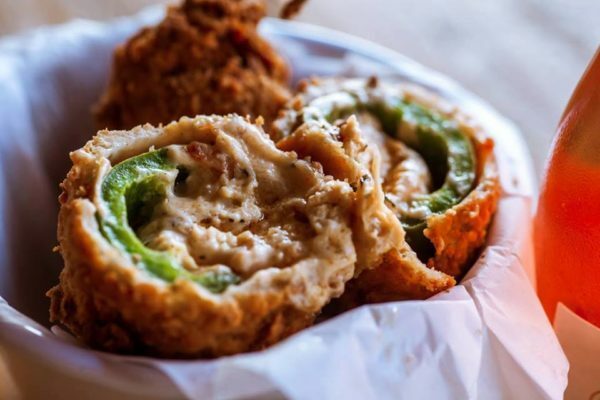 Burgastronomy is a burger joint that keeps things simple with a straight-forward menu, honest ingredients, local drinks, house-made sauces and the best jalapeño poppers you will ever sink your teeth into. This eat-and-run style burger joint is a brilliant place to enjoy a free burger. Not much has changed since Burgastronomy began. 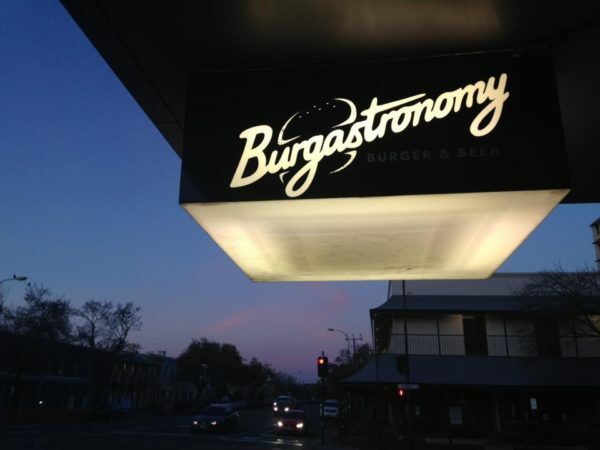 Before the burger revolution, Burgastronomy was one of the first burger joints in Adelaide. Their simple, honest burgers and stripped-back menu have enabled Burgastronomy to rise above the ebb and flow of the burger trend. The outdoor signage mentions burgers, beers and ciders, but it doesn’t mention their incredible side of Jalapeño Poppers. These feisty lil’ dudes are hollowed out, stuffed with three cheeses, battered and deep-fried. South Australian beers and ciders are the most popular drinks, with a pale ale from Pirate Life, Prancing Pony beers and Barossa Valley Cider. Their drinks list features beers from around Australia and international favourites. After you’ve claimed your free burger from your new EatClub app, you’ll need to decide between Burgastronomy’s most popular burgers: the Signature Burger with beef, cheese, mayonnaise, lettuce, pickles and tomato sauce; the Hot Bacon Bird which features chicken, bacon, their chipotle BBQ sauce, lettuce and tomato; or their Shroom Burger which snugly packs a portobello mushroom, cheese, mayonnaise, rocket, caramelised onion and tomato. Diners of Adelaide, we invite you to pull up a stool, grab some napkins, roll up your sleeves and enjoy a free burger on us. Welcome to EatClub. EatClub is a world-first mobile app that allows restaurants to offer real-time discounts to customers at slow or off-peak times. 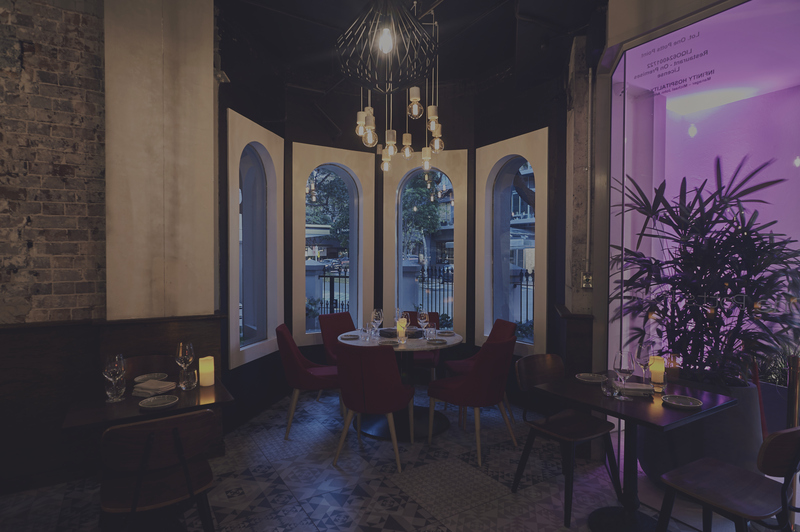 If a restaurant is experiencing a quiet period, they can push out deals of 10% – 50% off for a limited number of tables, for a defined’ window’ of time. This gives restaurants unprecedented control over demand for their tables and helps them fill empty seats and increase their profits. EatClub hopes to make your life easier and better. 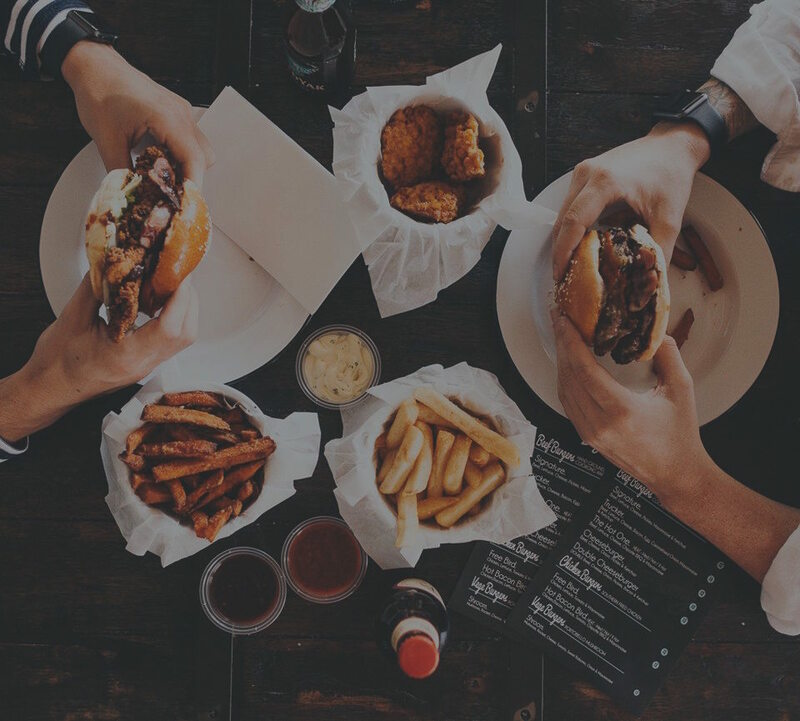 Open the App just before you eat out, have a look at the nearest restaurants near you with live deals and enjoy some of the best food your city has to offer.